According to an exclusive report on January 16, rookie boy group Golden Child is preparing for a comeback. If the report is true, Golden Child are busy wrapping up their comeback preparations, with plans to return some time in late January. This will also mark the group's first comeback since Jaeseok's departure this month. 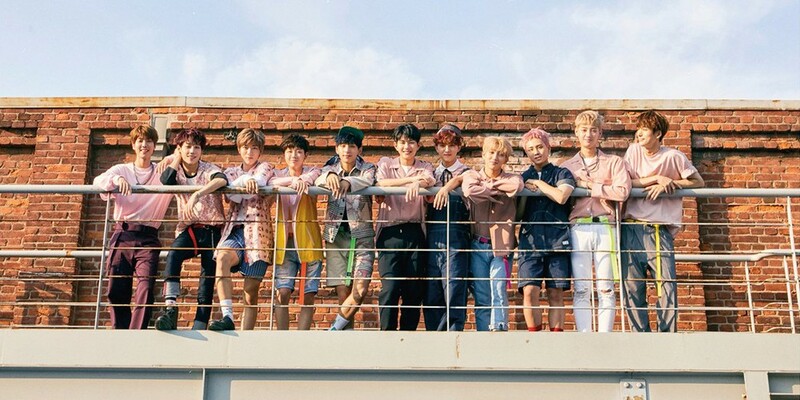 Golden Child will now officially regroup as a 10-member team.